Shares of the IT management software firm close 2.6% below their opening price. While many tech companies are gearing up for initial public offerings in 2019, the market first has to get through the fourth quarter. So far, the autumn market for new listings has proved inhospitable. 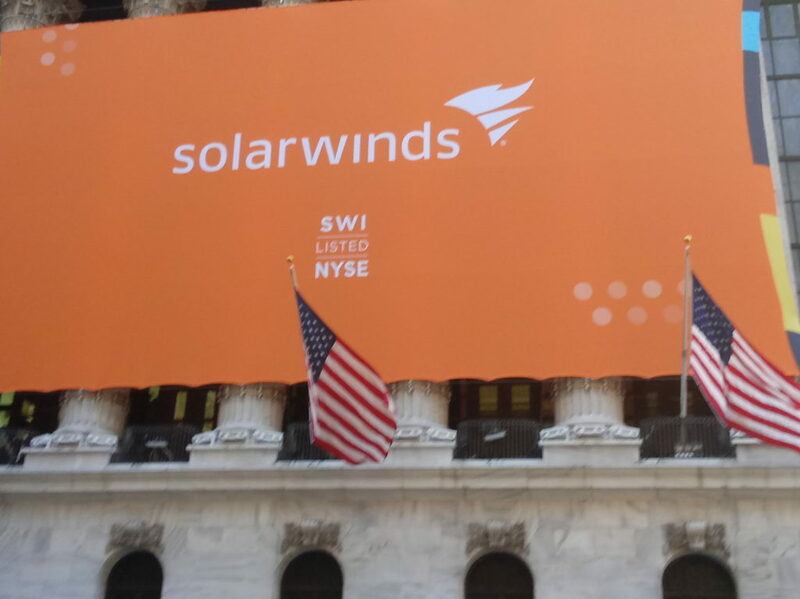 SolarWinds had cut its price range and the number of shares in its initial public offering, but that didn’t seem to help in its first day of trading on Friday. The company’s shares barely moved, opening at $15.41 but then closing at $15.03, rallying just above the IPO price in the final half hour of trading. The company, a provider of IT management software and monitoring tools (not a renewable energy provider) had cut its price range from an initial $17 to $19 per share to a range of $15 to %16 per share. It had also reduced its share offering to 25 million down from 42 million. At the initial pricing and share amount, SolarWinds would have raised about $756 million; instead, Friday’s listing produced $375 million. 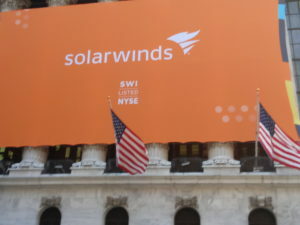 SolarWinds has long-term debt of $2.2 billion and plans to use the IPO proceeds to reduce its leverage. The IPO was actually the company’s second, as it was taken private by Silver Lake Partners and Thoma Bravo in October 2015. That deal valued the company at $4.5 billion. Silver Lake and Thomas Bravo will continue to own 83% of the company after the IPO, according to the prospectus. As a private company the last four years, SolarWinds made multiple acquisitions, including a deal in January for Loggly, a software-as-a-service (SaaS) log monitoring and analytics company. In addition, in July, SolarWinds agreed to buy Trusted Metrics, a threat monitoring service that it intends to roll into a new security product. The company reported revenue of $398.6 million for the first six months of 2018, up 17% from a year earlier. It recorded a net loss of $86.9 million in the same period, up from $45.7 million a year ago. SolarWinds is just one tech company that adjusted fund-raising plans amid market turbulence. Valtech, based in London, planned to raise $100 million this week. That IPO was postponed. The Renaissance IPO ETF has fallen 12% in the past three months.